Man. Took us long enough, huh? 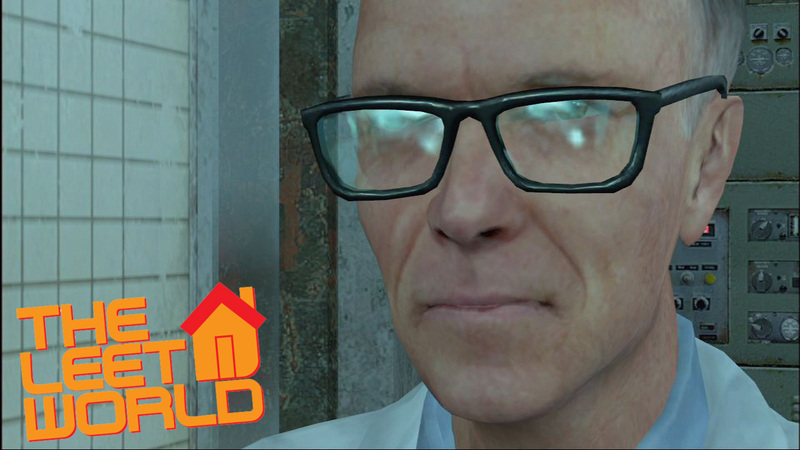 The Leet World Series Finale, Army of One Part 2, is now available for your viewing pleasure. I have to admit, it’s a little bittersweet to be presenting this one to you guys. While we’re sad to see the show go, making a series of any kind is like slamming your testicular area in a car door, so we’re happy that it’s past us. It takes lots of grueling labor and a bit of a masochistic streak to make a show like this. Like that dude in the Da Vinci Code who keeps whipping himself. Ah, self flatulation… wait, I think I got those words mixed up. Anyway, there’s lots of stories we could tell you about these last two months and what all went into getting this episode up for you guys, and also what kept us from finishing it when we wanted to. Be sure to send lots of love to Jace, Nick and Daniel who kind of took one for the team in the last 24 hours to make this release date possible. So, check out the episode on the TLW premiere page, or just hit the jump for the normal version. This entry was posted in News, TheLeetWorld and tagged da vinci code, hammer, leet world, Machinima, smooth few films, source, tlw finale on September 22, 2009 by Eddy. The Hunt for Red Bot-tober. 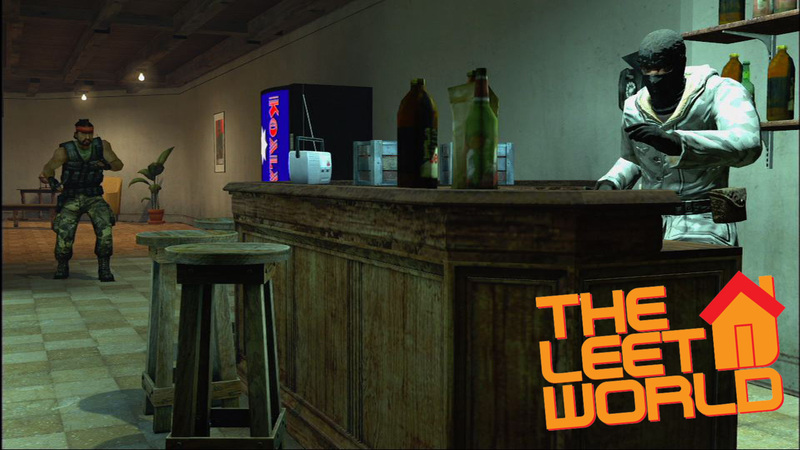 Here’s Season 2, Episode 12 of The Leet World, I, Cyborg. This takes us right up to the edge of the finale, which will be a two parter to close out the series. Weird, huh? So in this episode, the cast deals with some of Leeroy’s more WTF-inducing revelations, namely that they’ve got a homicidal psycho killer cyborg living amongst them. Some guys say some things to each other, there’s also some gun toting, a few chuckles, and even another WTF or two, because we throw those things out with no regard for human life. Or cyborg life, if that’s your style. Anywho, check out the TLW premiere page if you’re looking for the higher res version of the episode, or just hit the jump to see the normal one. 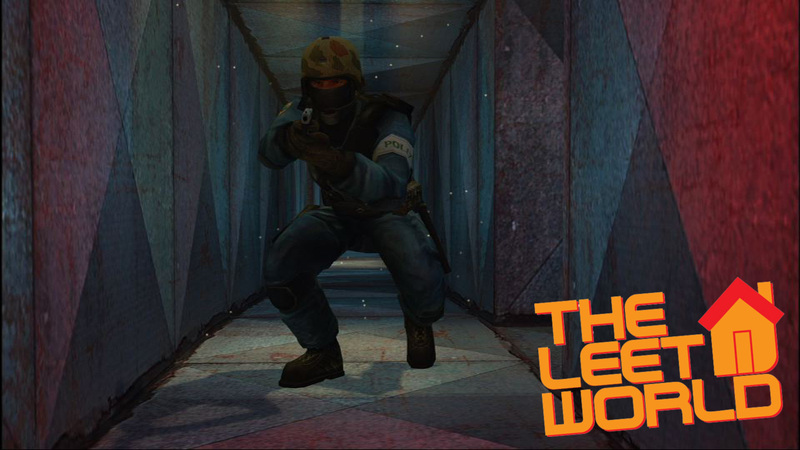 This entry was posted in News, TheLeetWorld and tagged counter strike source machinima, hammer, i robot, the leet world, tlw season 2, wtf on July 11, 2009 by Eddy. 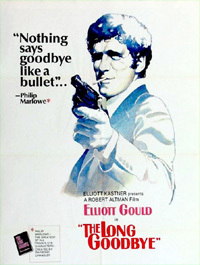 A huge thanks to all of you TLW-ites who watched and commented on Episode 10, Wake Me Up Before You Go. Some mighty wild things happened in that episode, things we’ve been planning for quite some time. We’ll hopefully get into that more in the next couple of days (once a few more of you have had a chance to watch it), and have some cool character discussions. Daniel’s out of town right now, but Nick and I have been working diligently to keep the machine moving. Currently, we’re in the midst of several things such as faceposing, Hammer-ing and editing Episode 11. Also, I’m working on getting a final draft for Episode 12. It’s certainly both madness and Sparta, but I think it helps that we can see the light at the end of the tunnel. 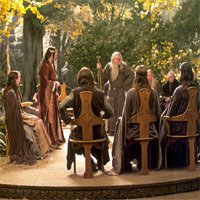 The next episode is interesting in that it’s kind of the “Council of Elrond” episode. Lots of information. Maybe you understand that nerdy reference, maybe you don’t. Either way, here are some screenshots. Spooky, scary. In other news, I plan to get some outtakes done soon, but the last couple of episodes have been faceposer/Hammer heavy, and I figured you would all appreciate me helping get the episodes out faster rather than working on those. And yes, those things are mutually exclusive. This entry was posted in Extras, News, Screenshots, TheLeetWorld and tagged council of elrond, faceposer, hammer, leet world, lord of the rings, TheLeetWorld on June 10, 2009 by Eddy.